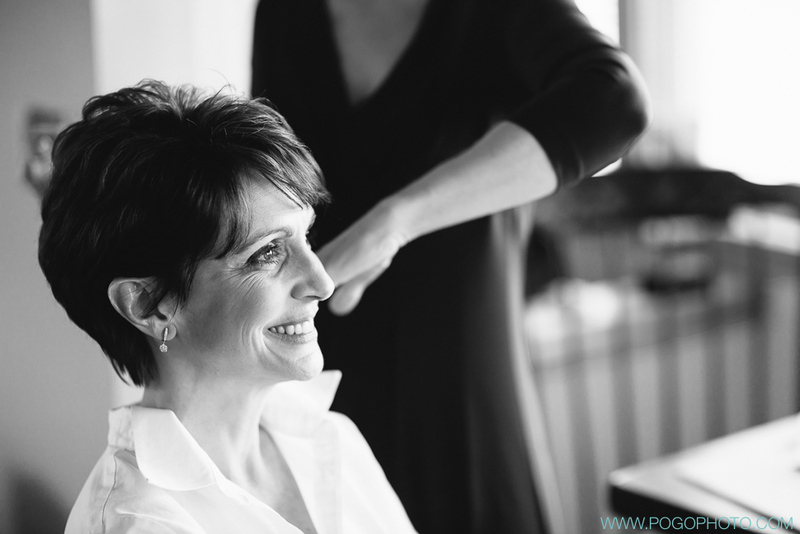 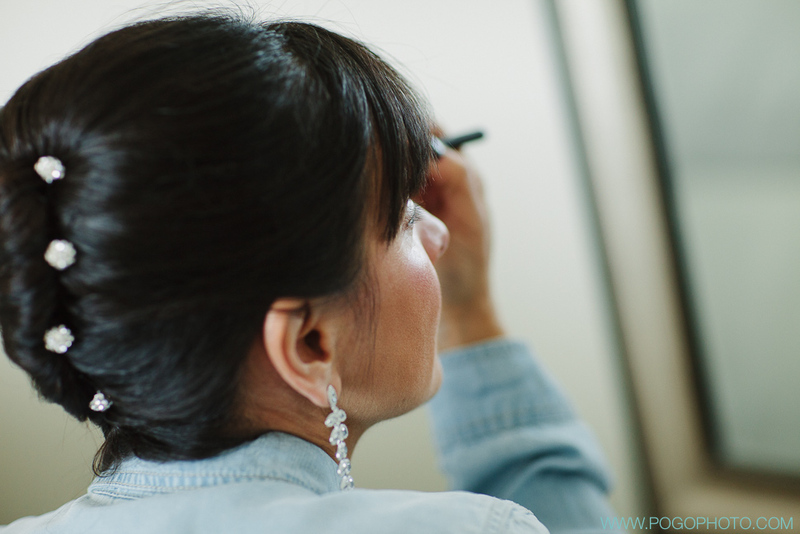 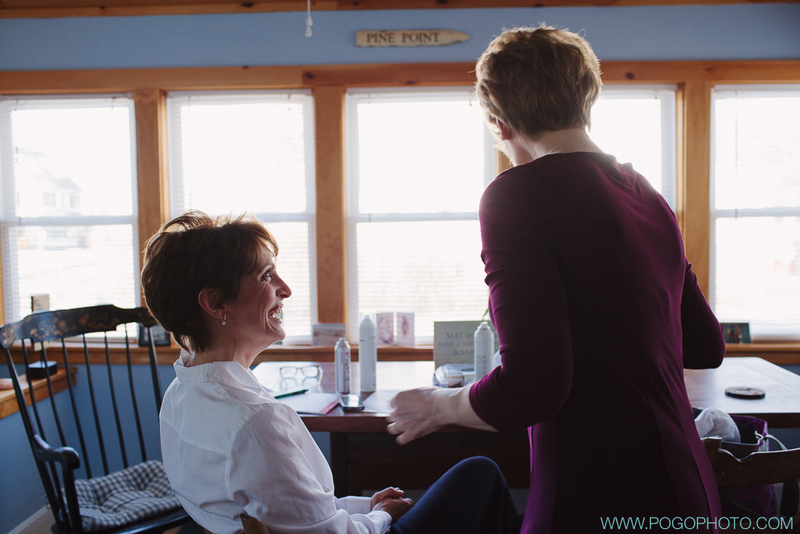 Working with Lori + Sara on their wedding in April could hardly be called “work”. 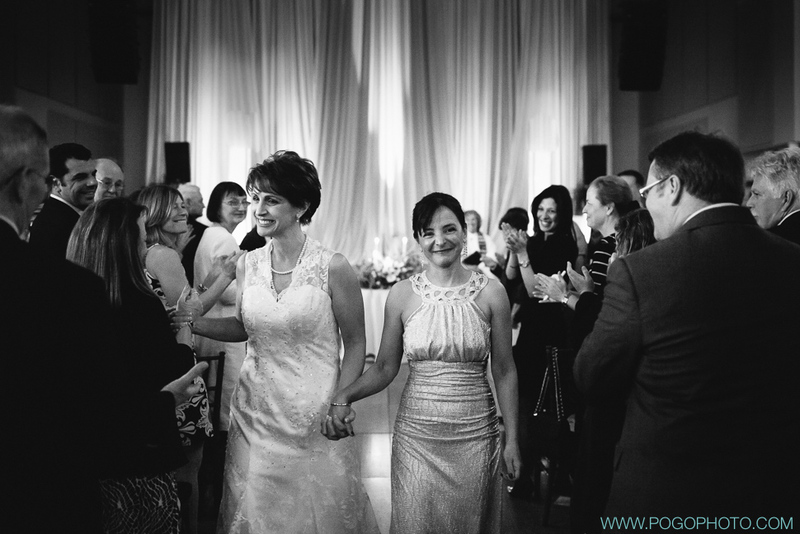 From our first conversation we knew that their day was going to be flooded with meaning, love, friendship, and importance. 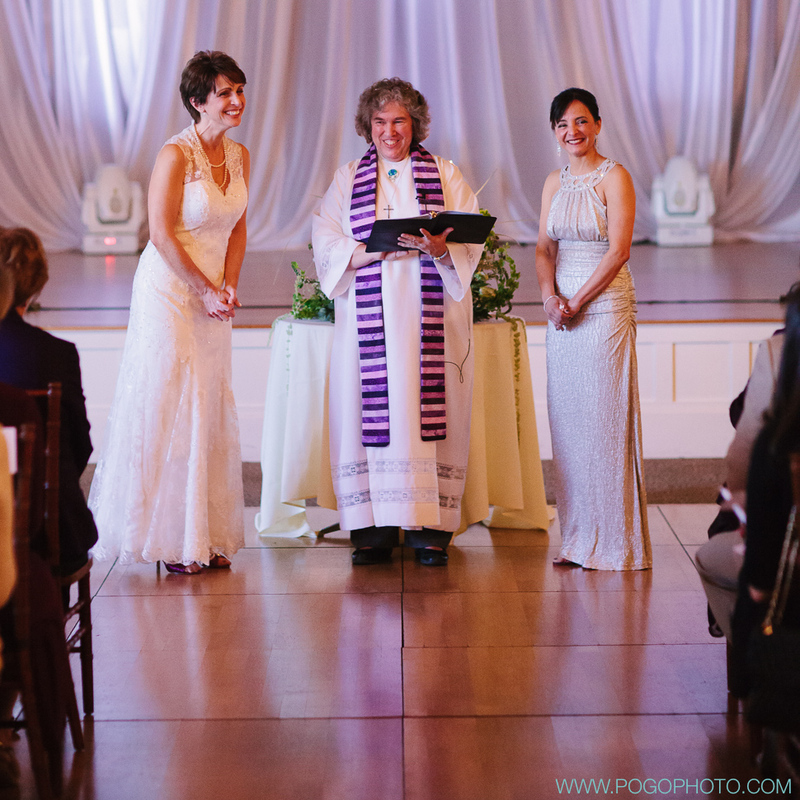 Each aspect of their day, from the guests (important people from every part of their lives) to the location (Lori’s family has been in the area for generations) was deliberate and thoughtful, thanks in part to guidance by Reverend Marcia Charles, who performed the ceremony. 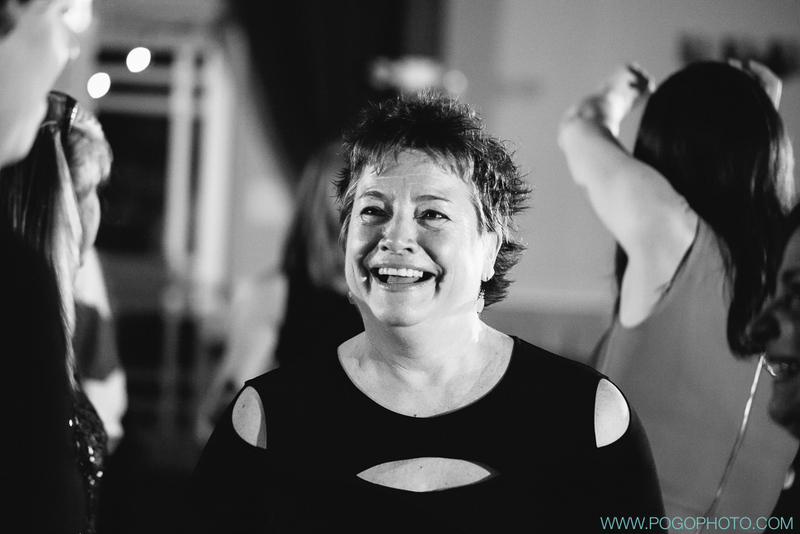 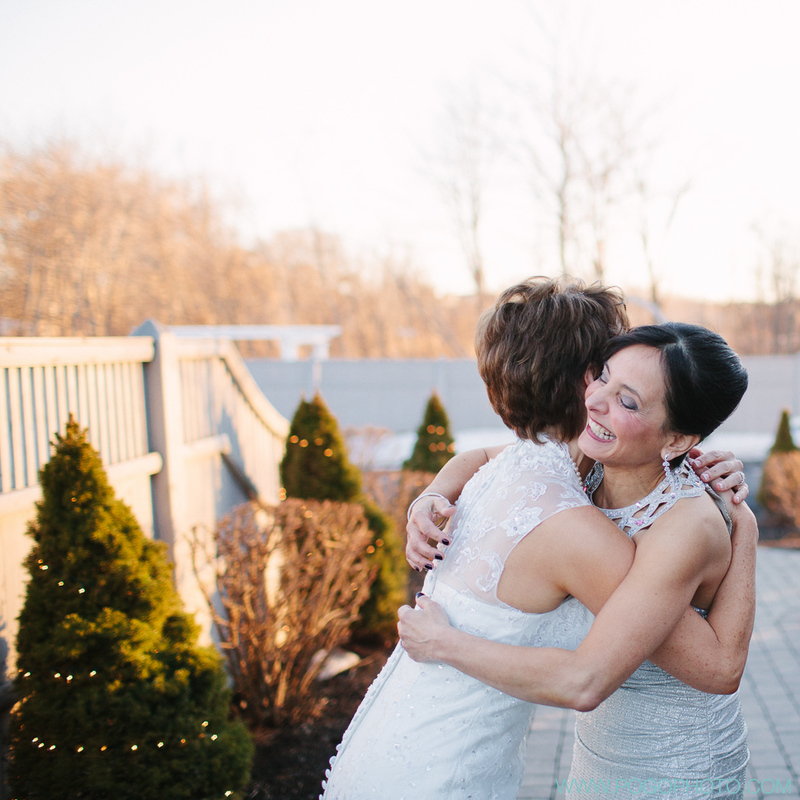 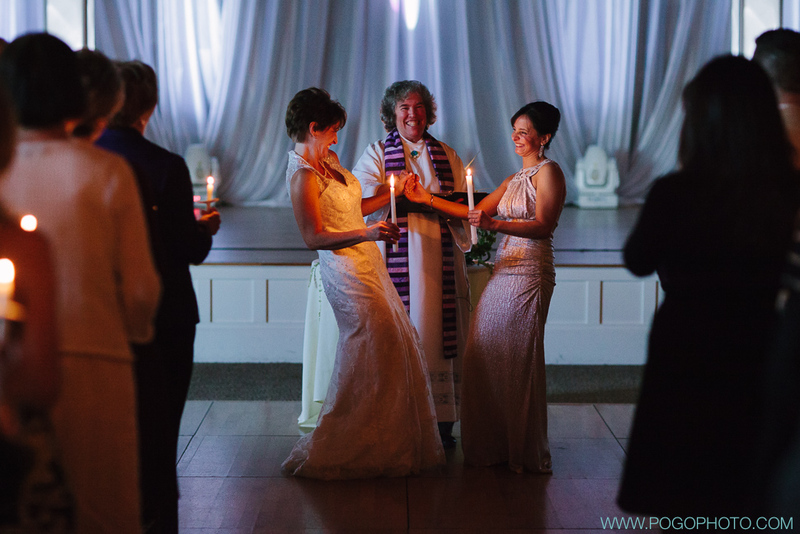 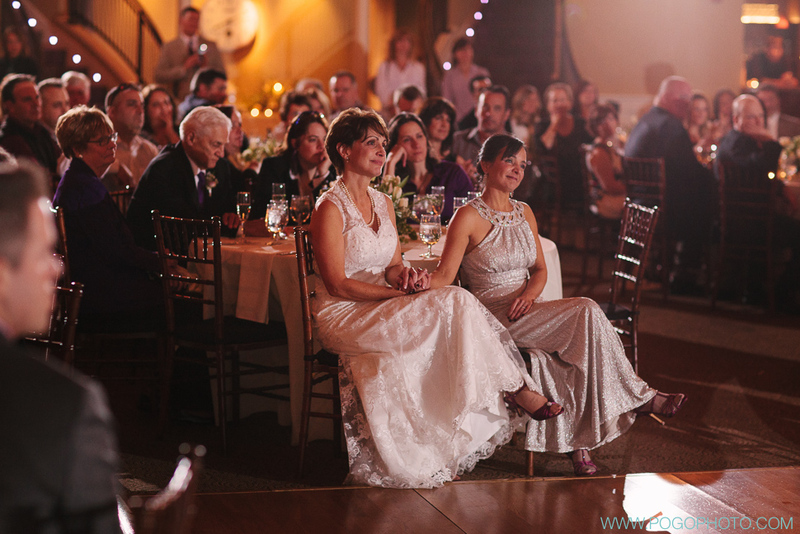 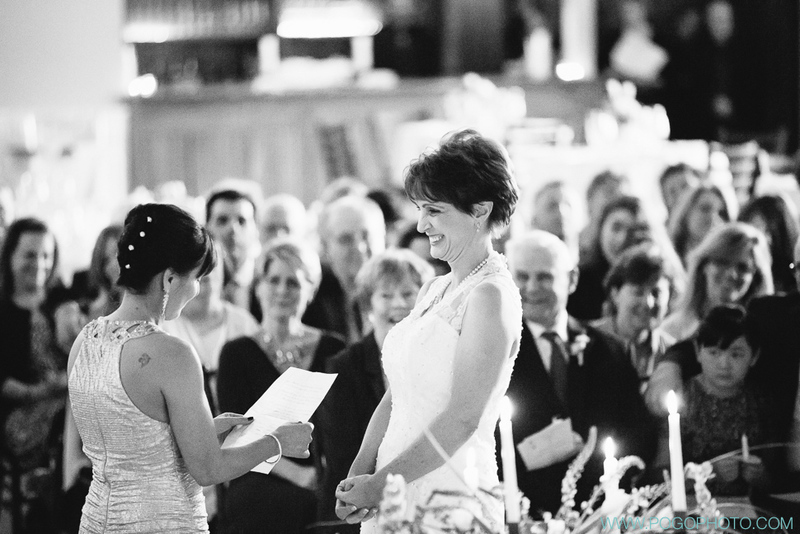 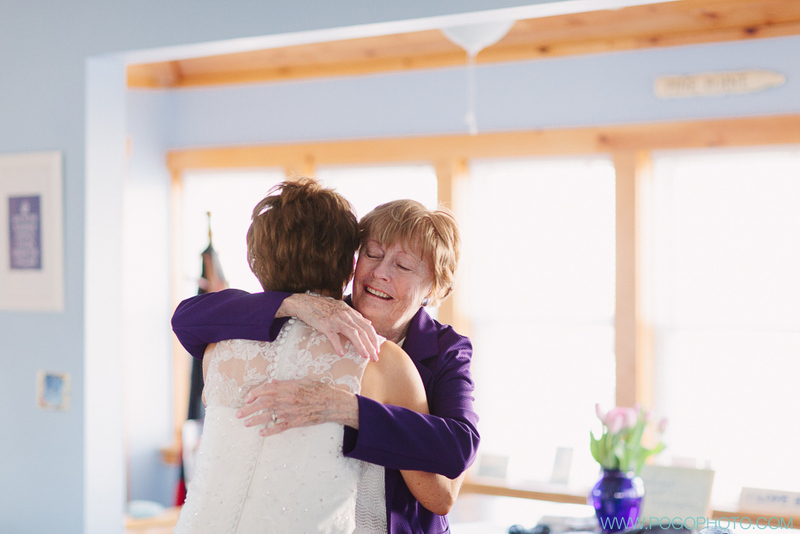 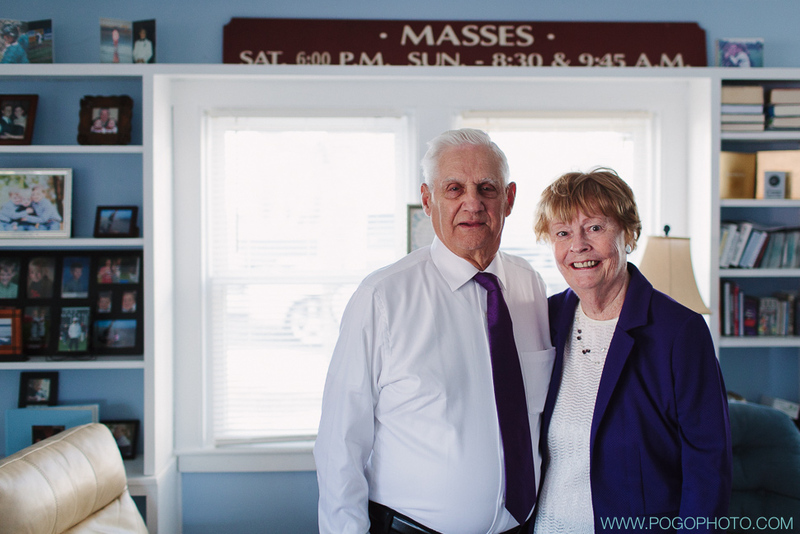 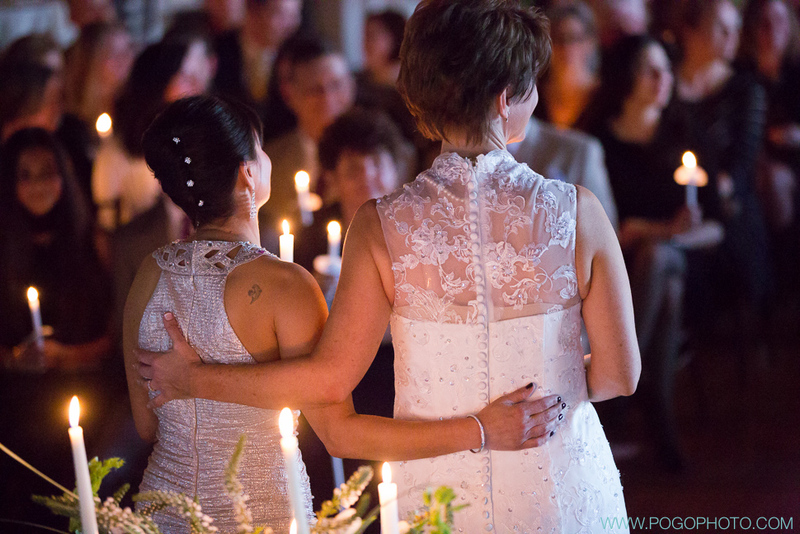 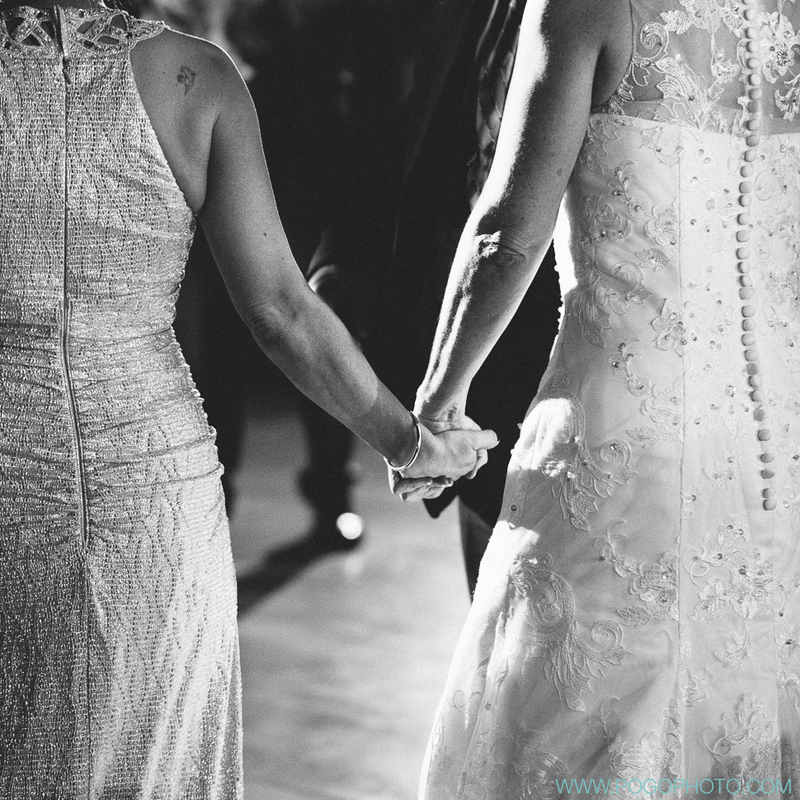 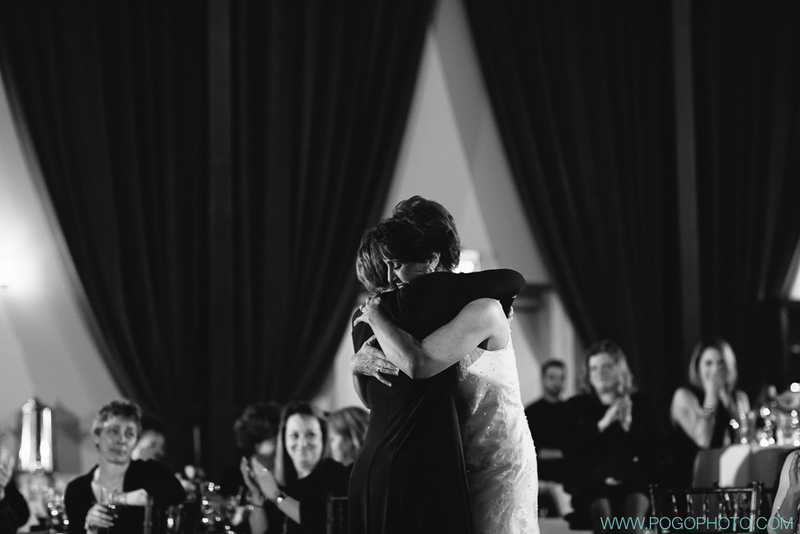 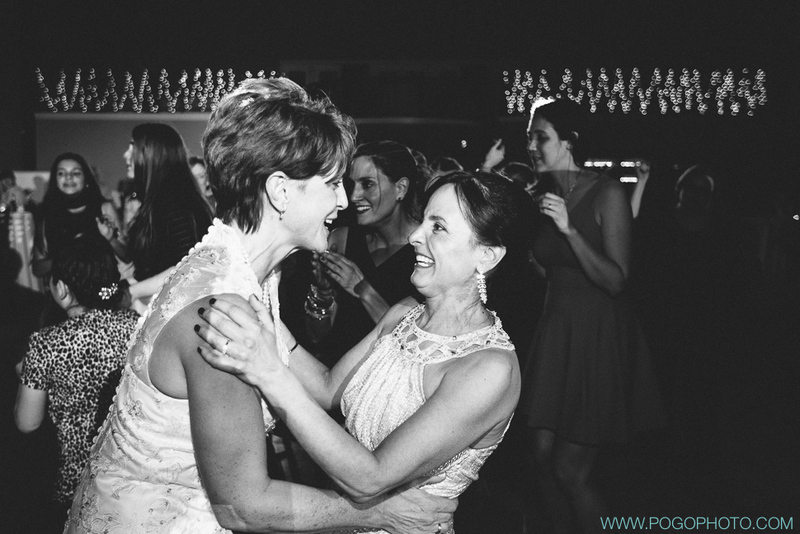 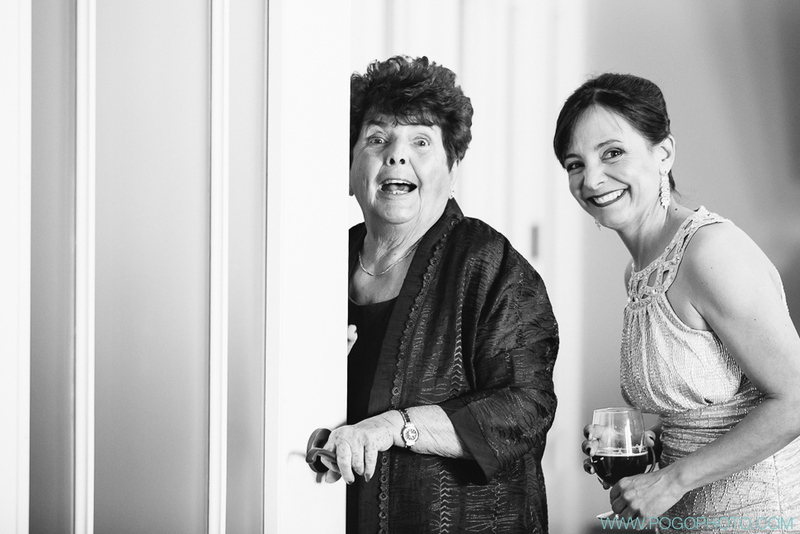 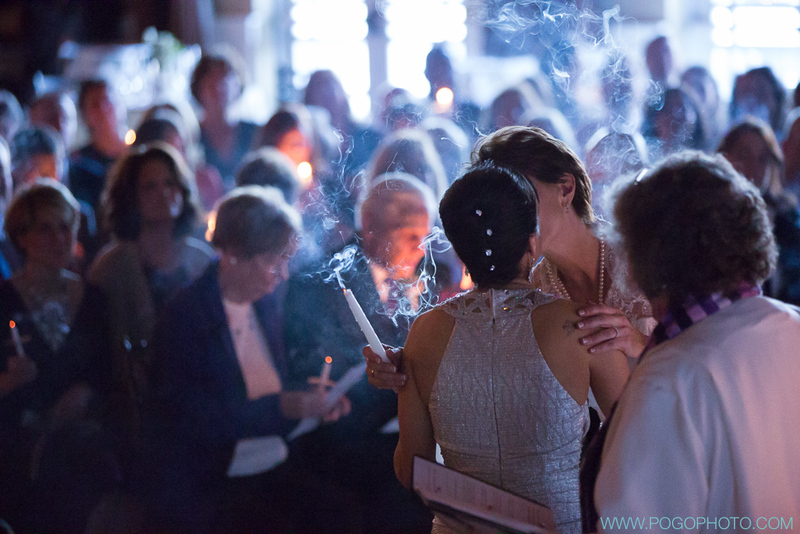 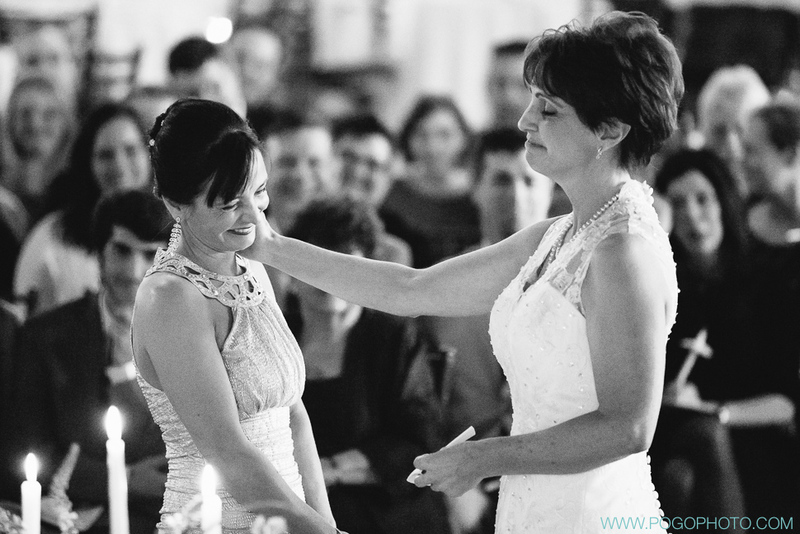 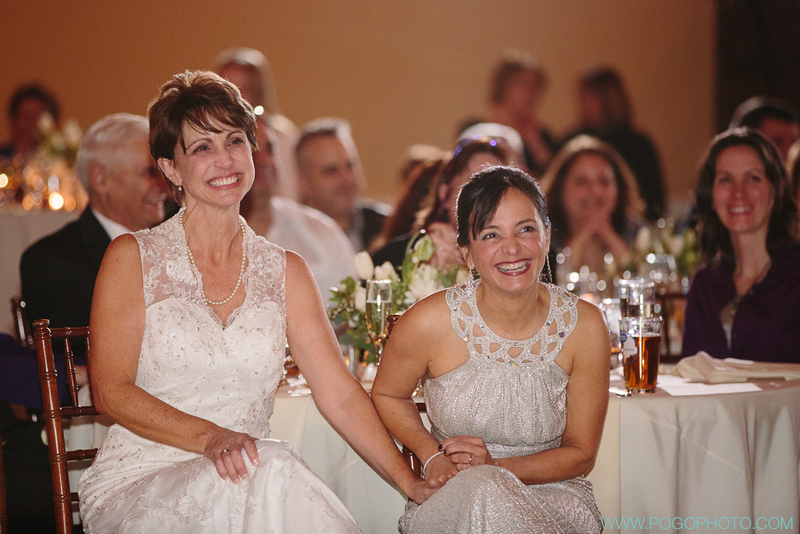 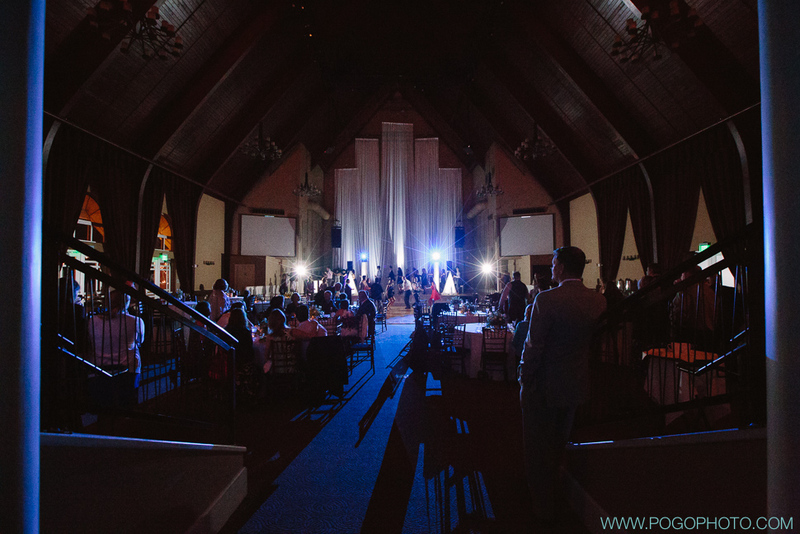 The Landing at Pine Point was once a Catholic church, now converted to a soaring event space; Lori’s grandparents were instrumental in the founding of the church, and she and Sara make the seventh and eighth brides in the family to be married in the building. 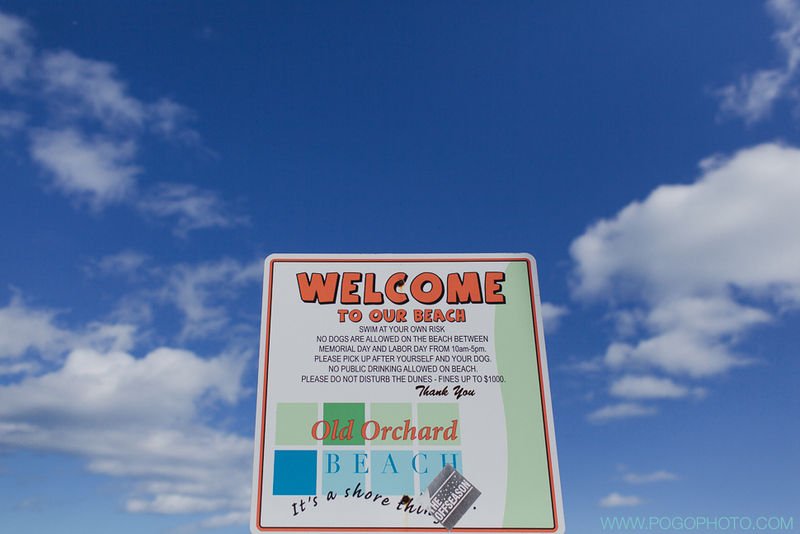 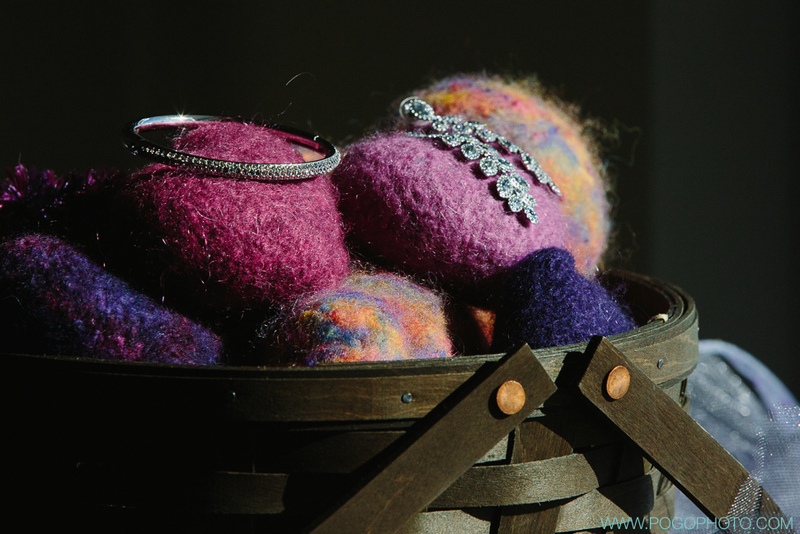 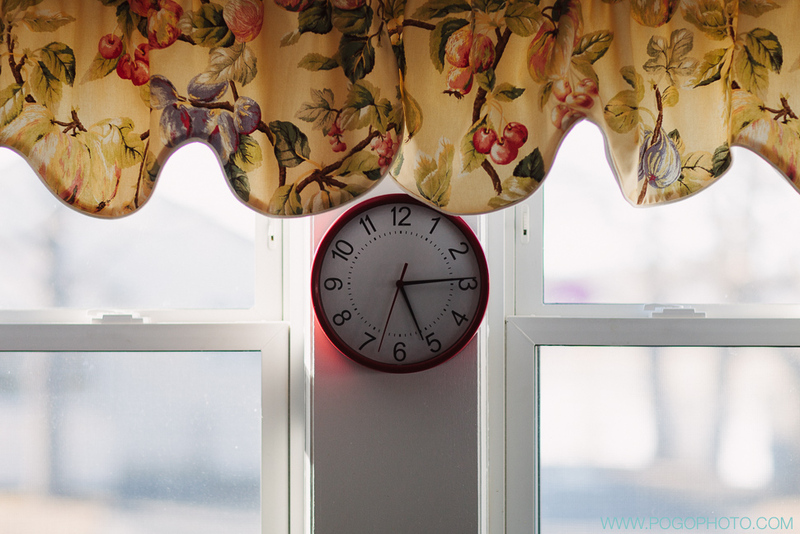 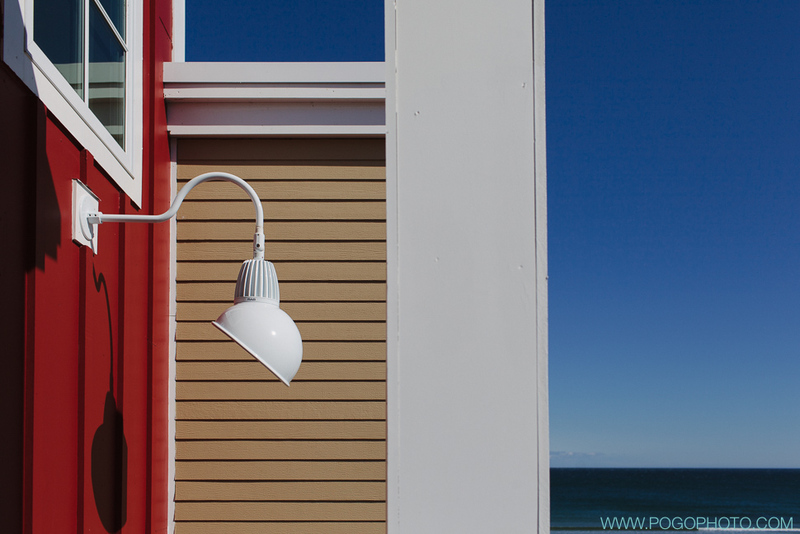 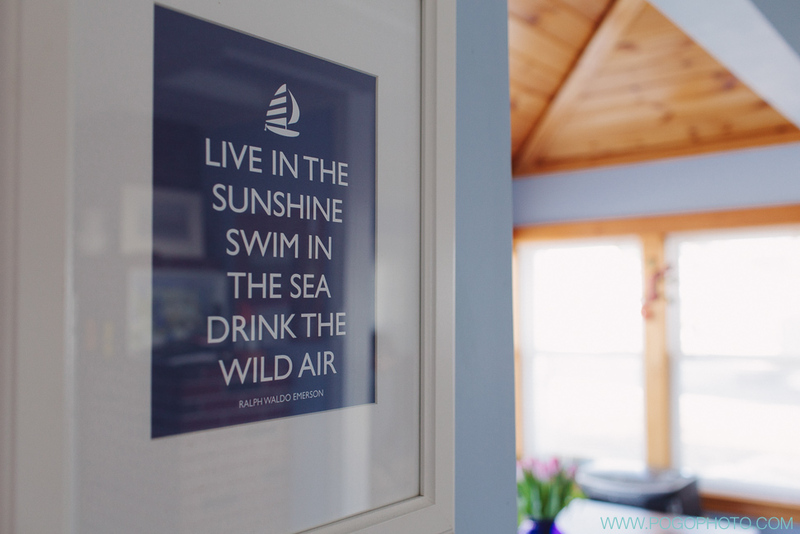 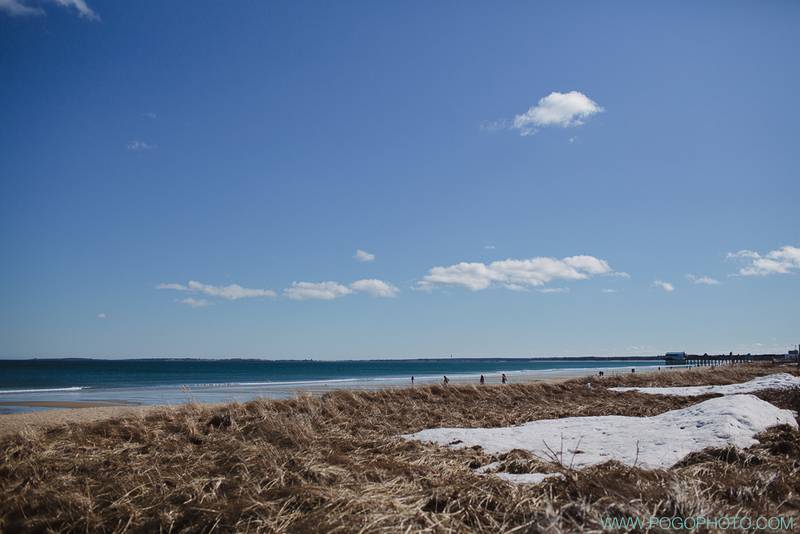 We never would have expected to find so much warmth at the end of winter in coastal Maine; while the wind gusted and the air was still chilly, the sun was shining and the company couldn’t have been better. 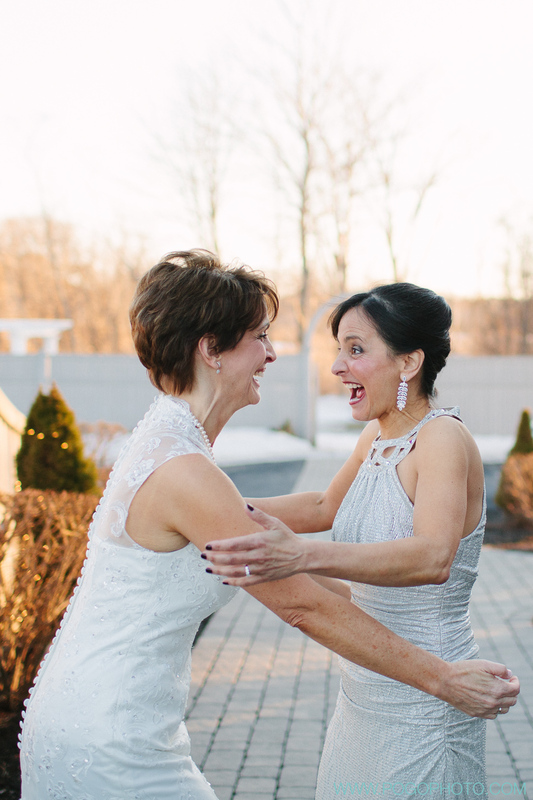 Laughter and tears of joy pervaded the festivities, and the excitement on the dance floor was matched by the expressions on these lovely brides’ faces. 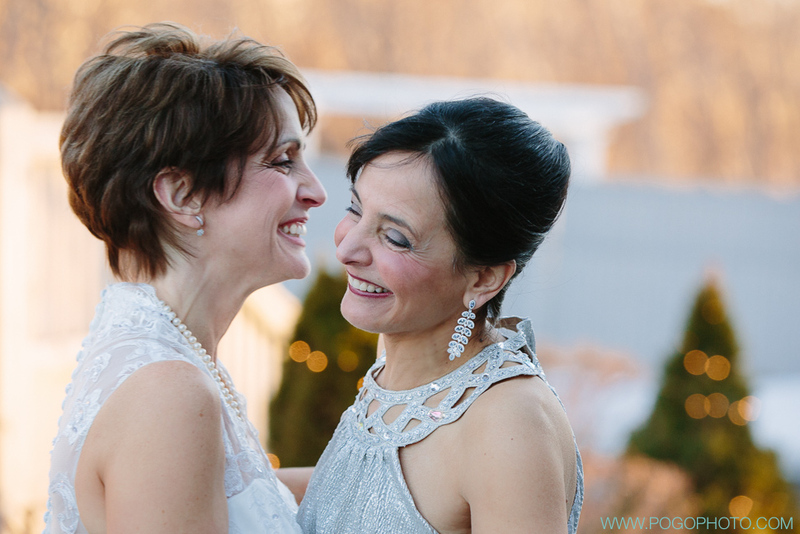 Thank you so much to everyone who welcomed us into this celebration, and our heartfelt congratulations to Lori + Sara on their wedding and marriage. 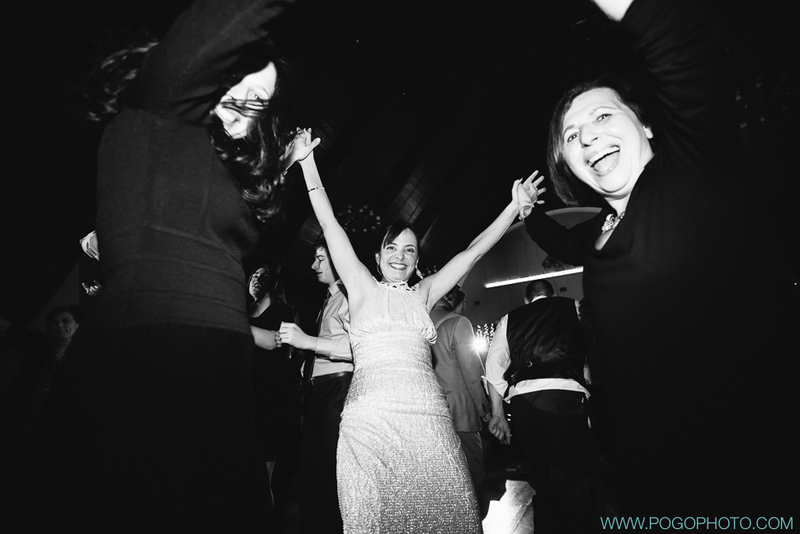 We are genuinely thrilled to have been part of your weekend! 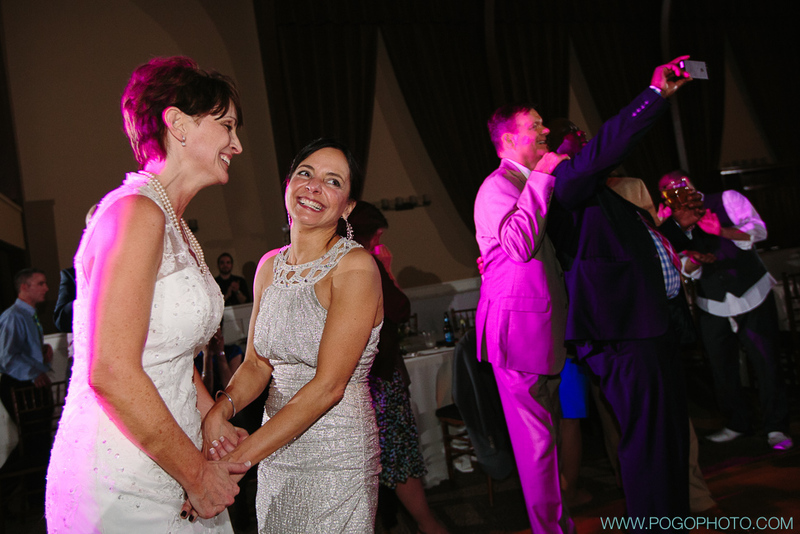 Beautiful shots to capture an obviously joyous occasion! 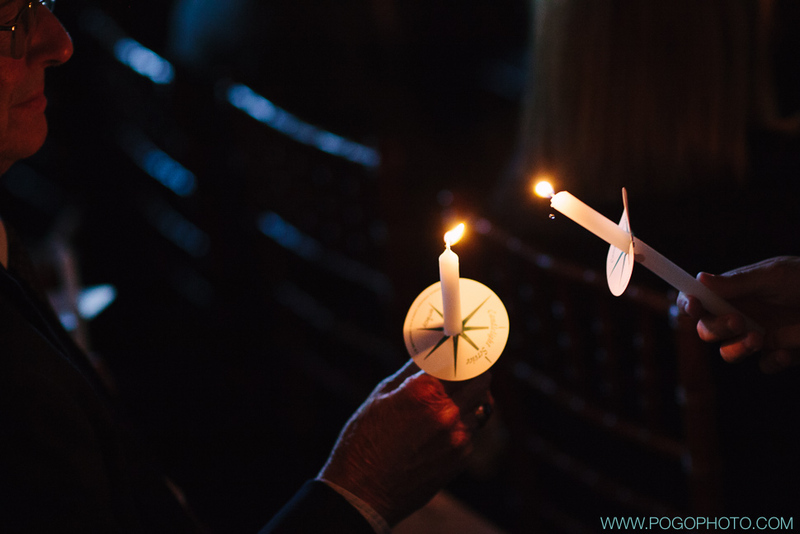 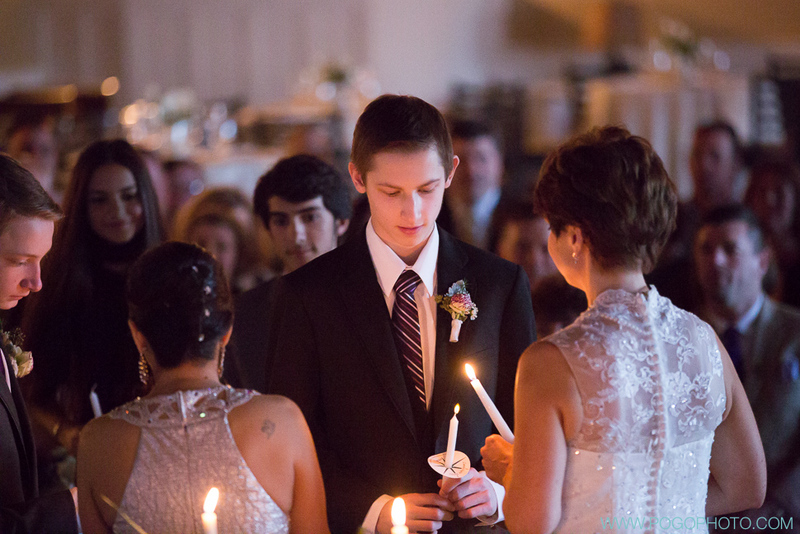 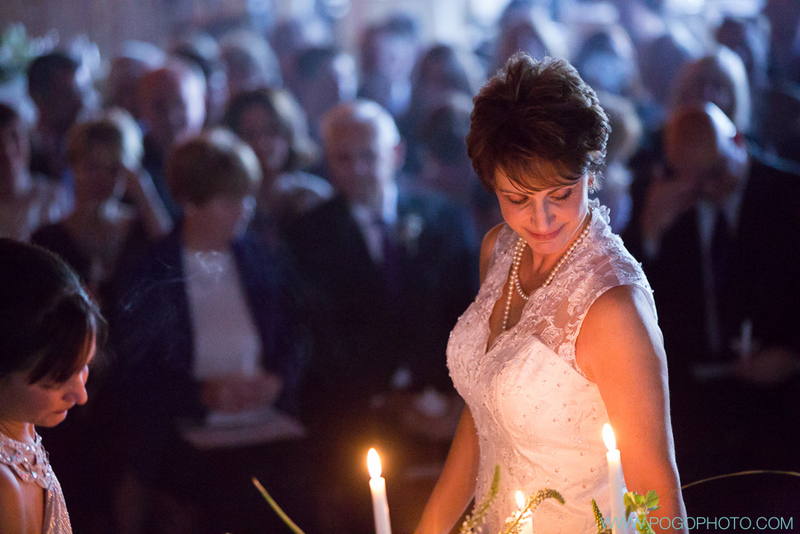 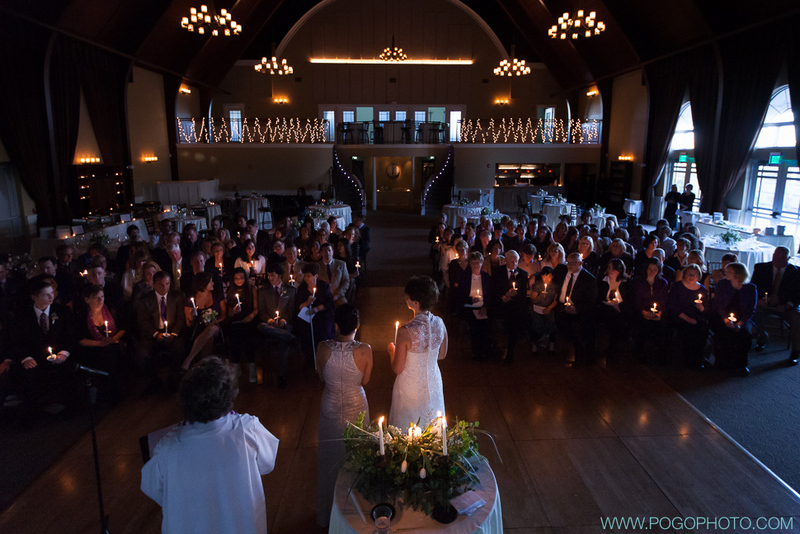 I can see the candle light moving and hear the ocean from this lovely day – how great to capture the love in the air! 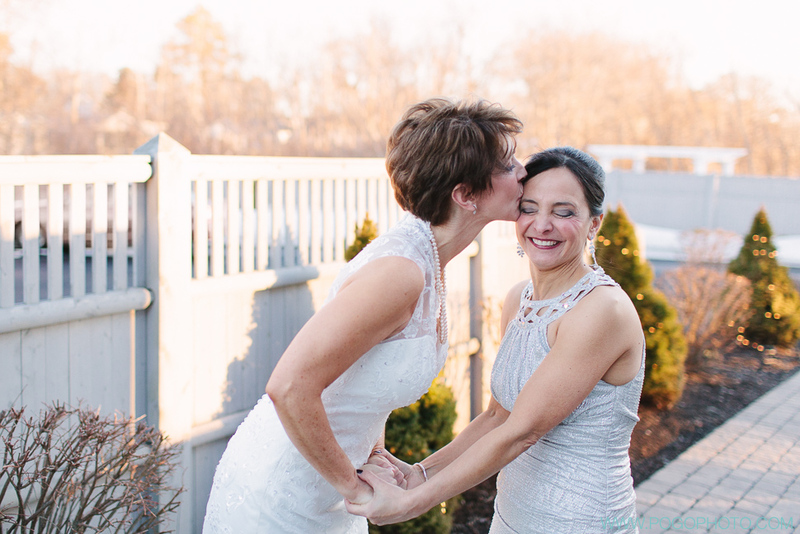 Congratulations, ladies! 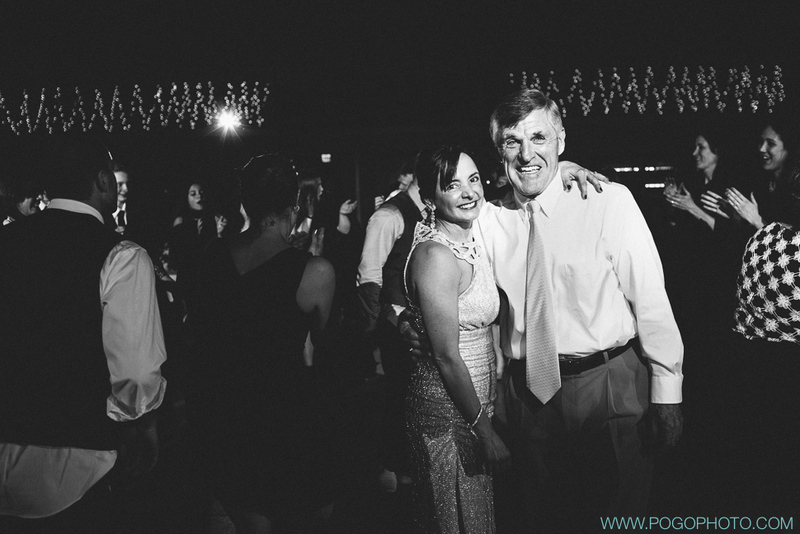 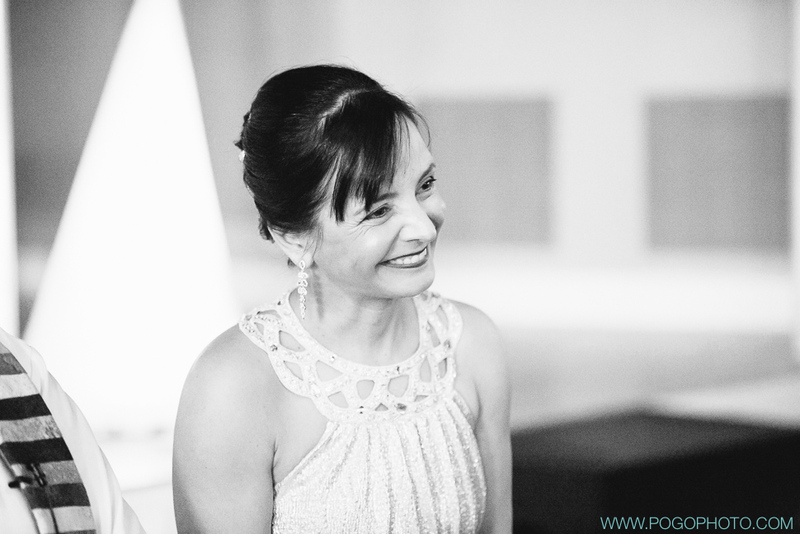 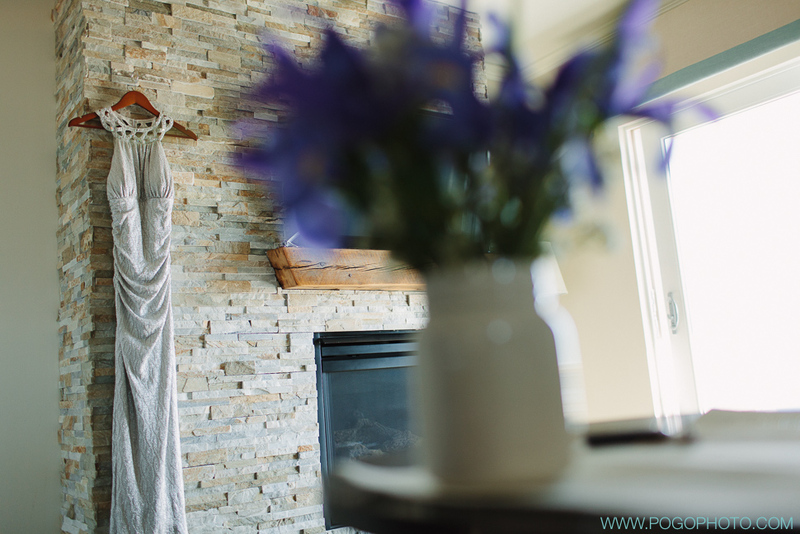 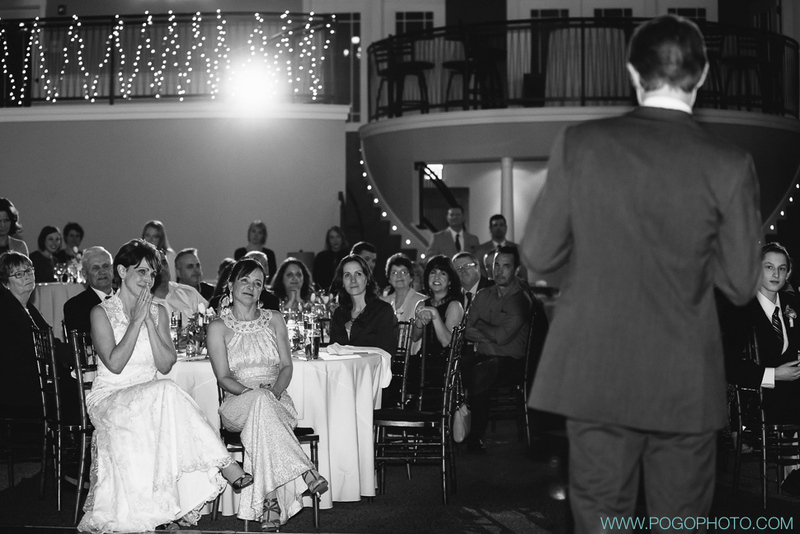 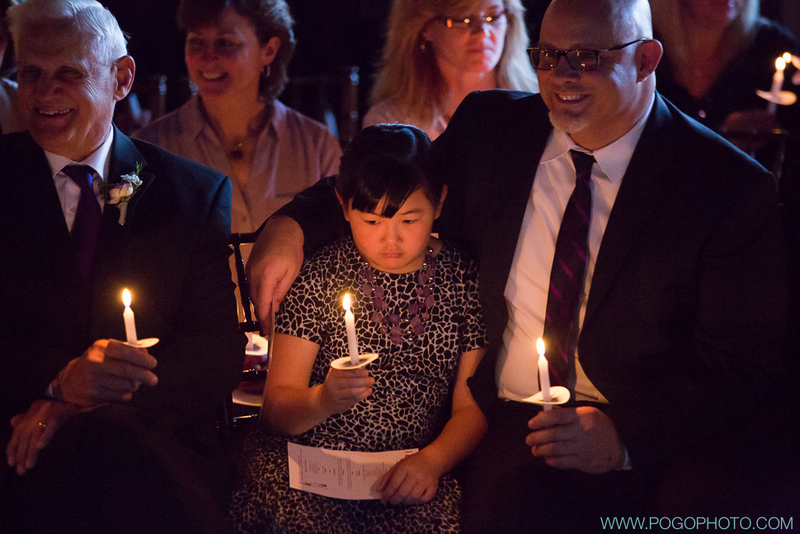 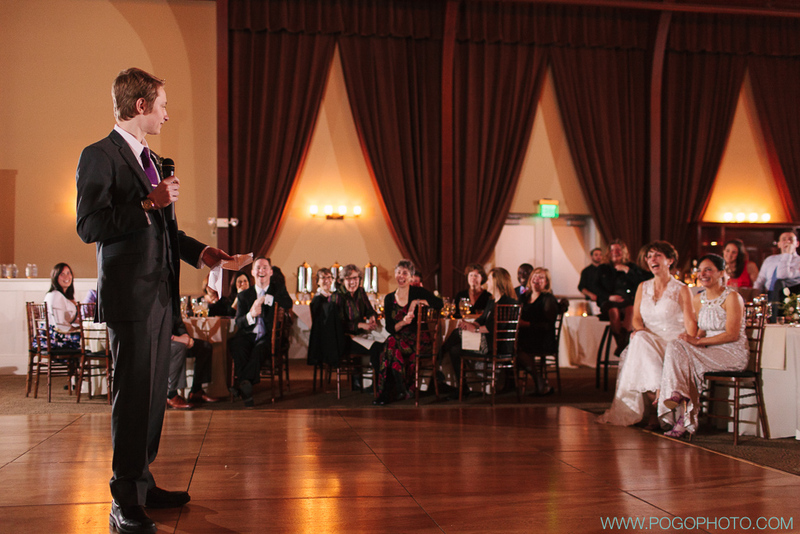 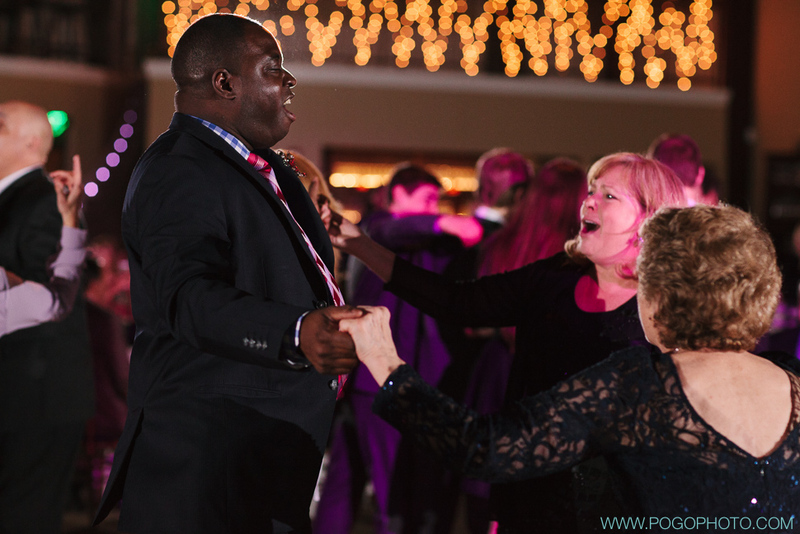 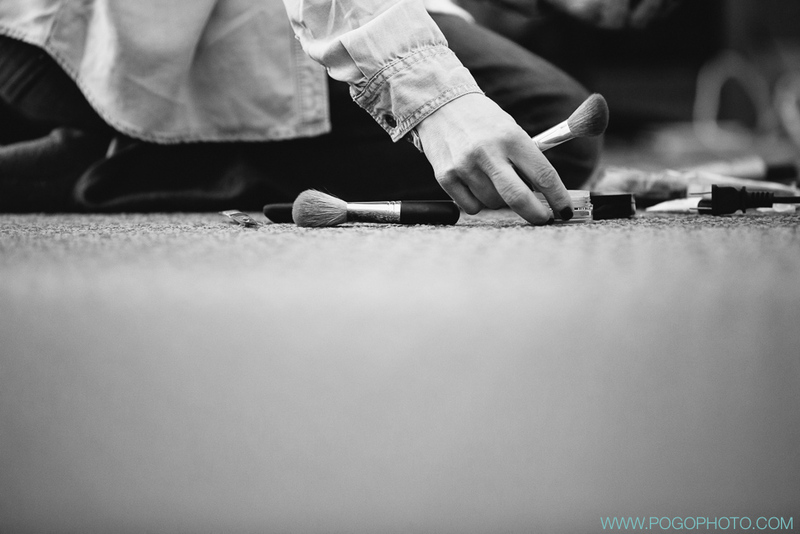 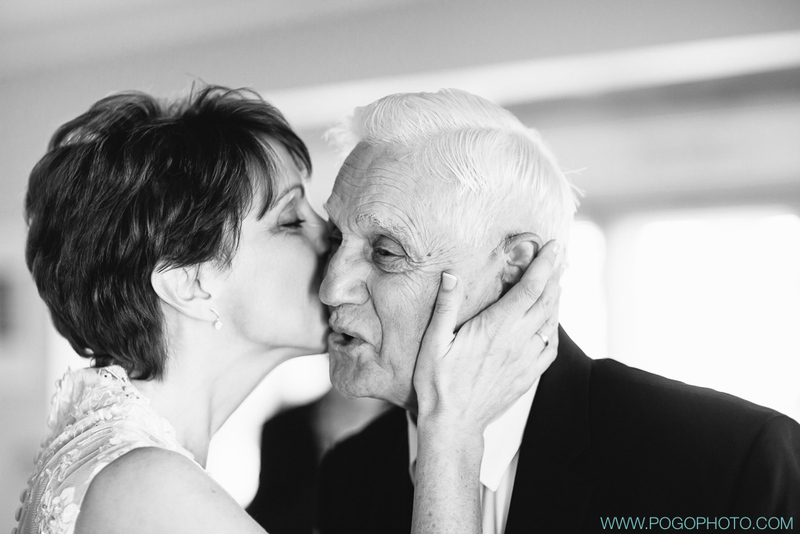 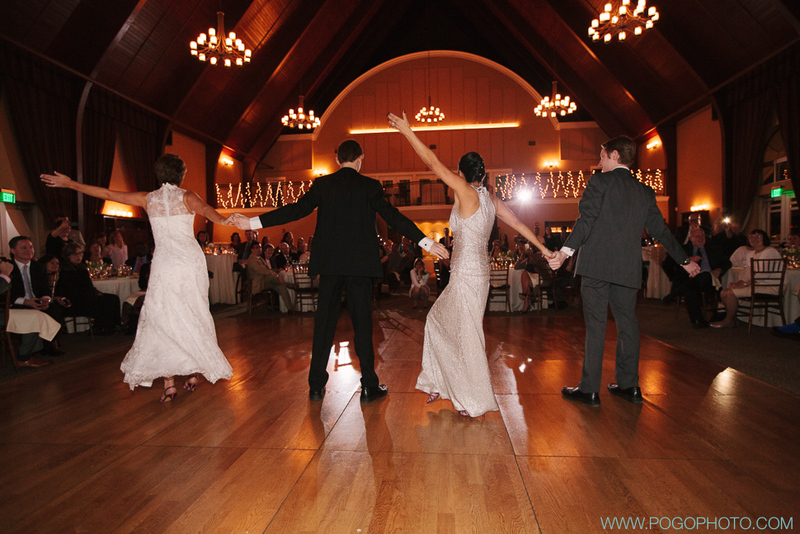 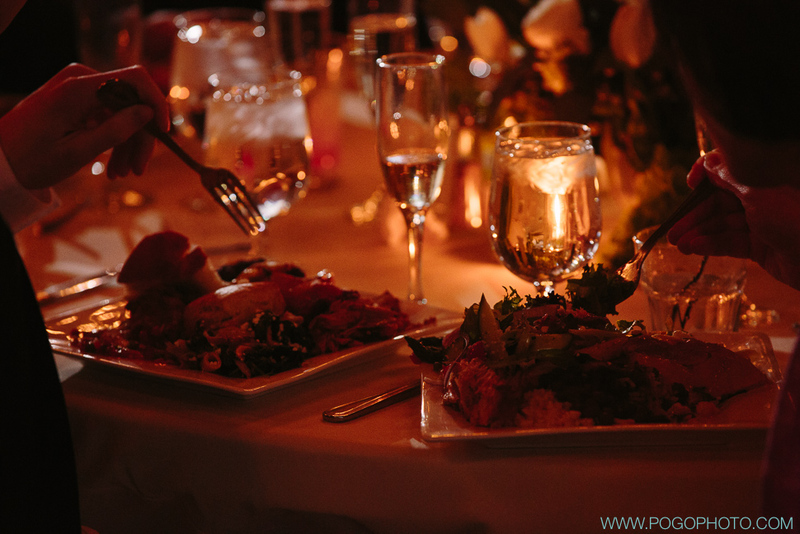 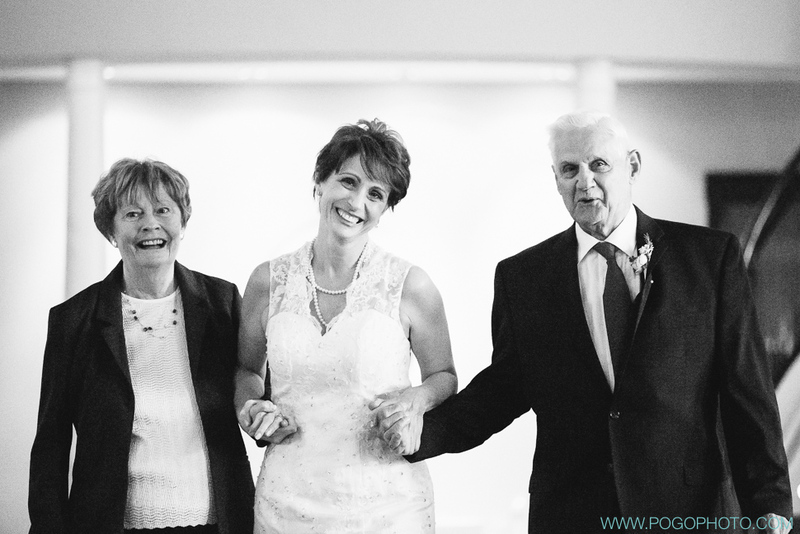 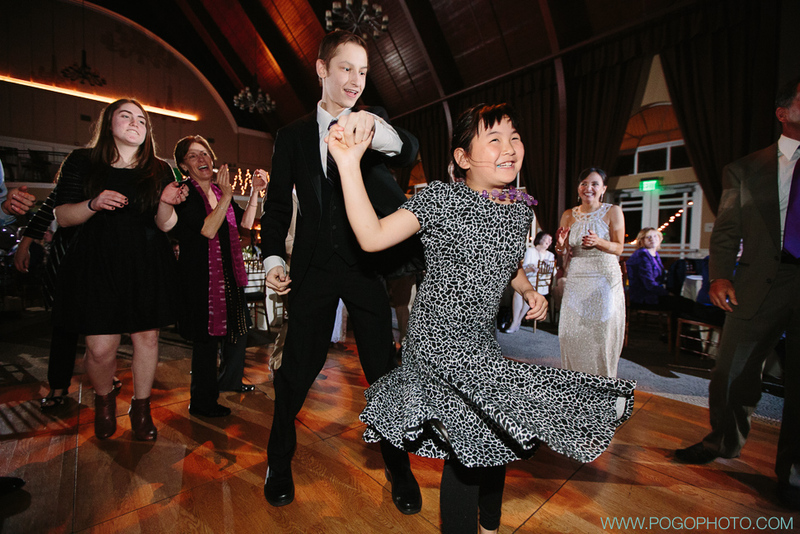 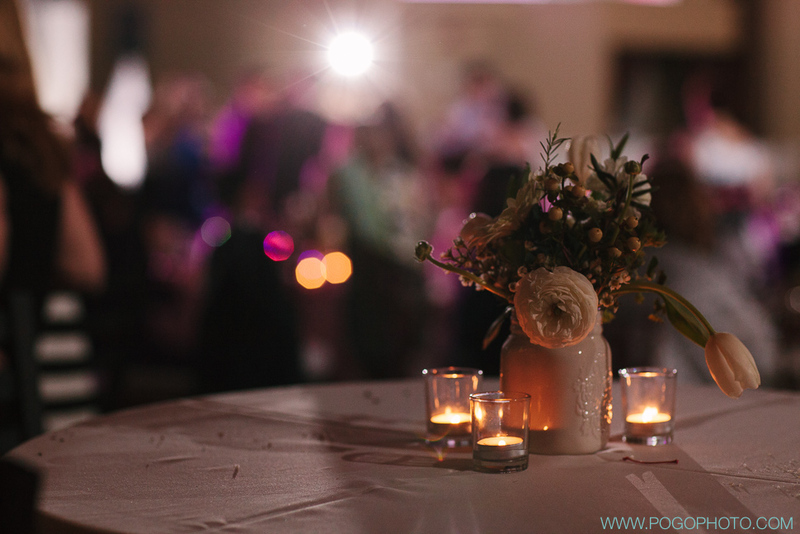 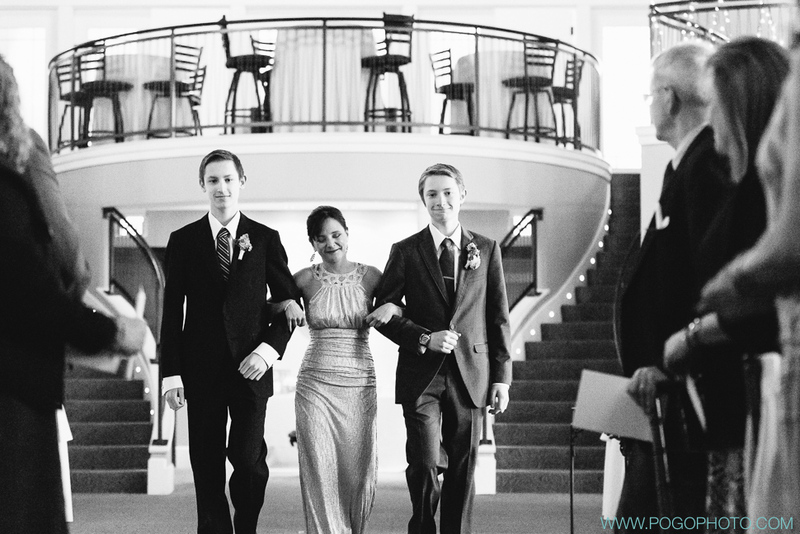 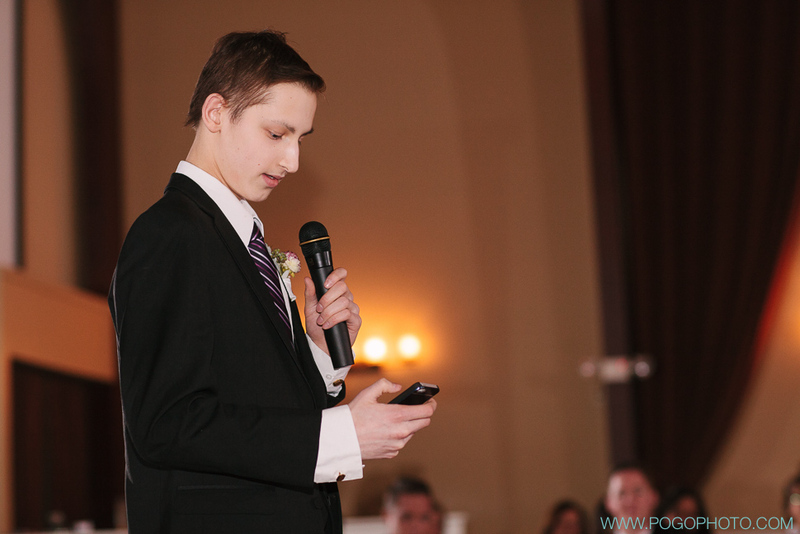 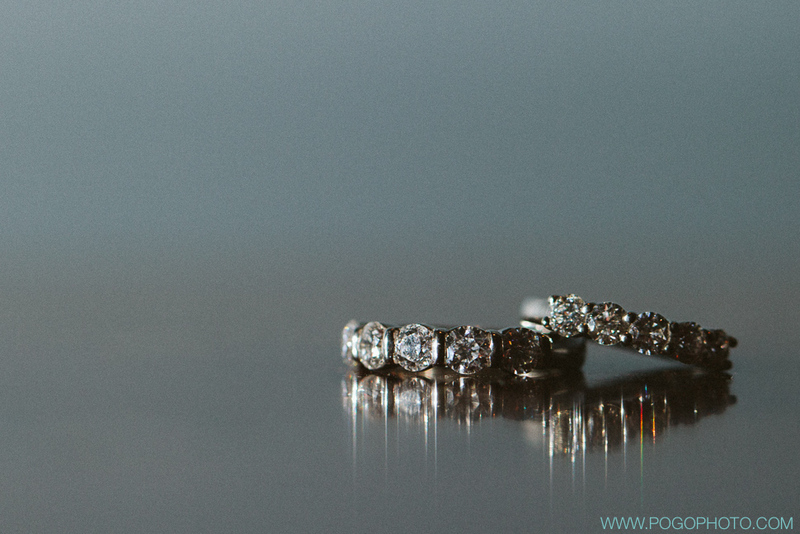 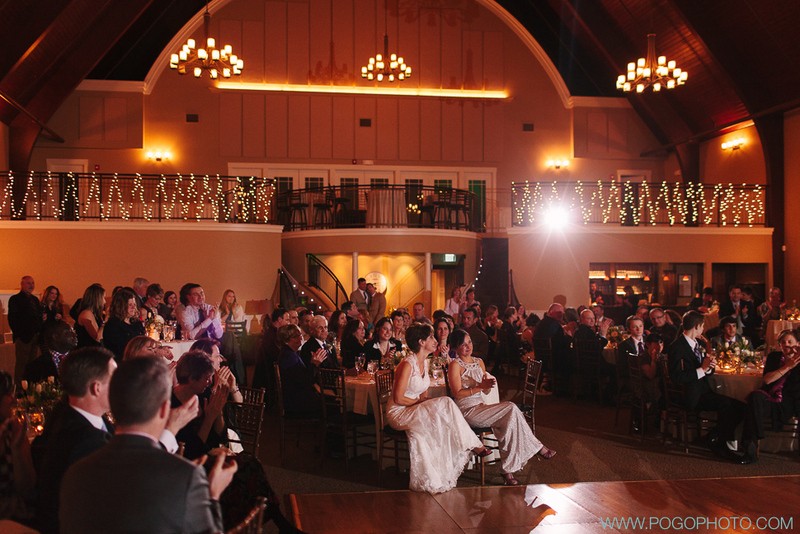 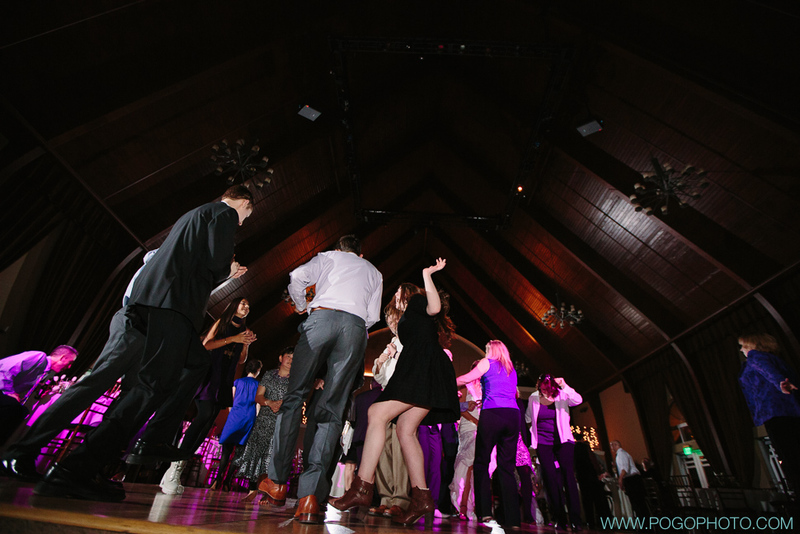 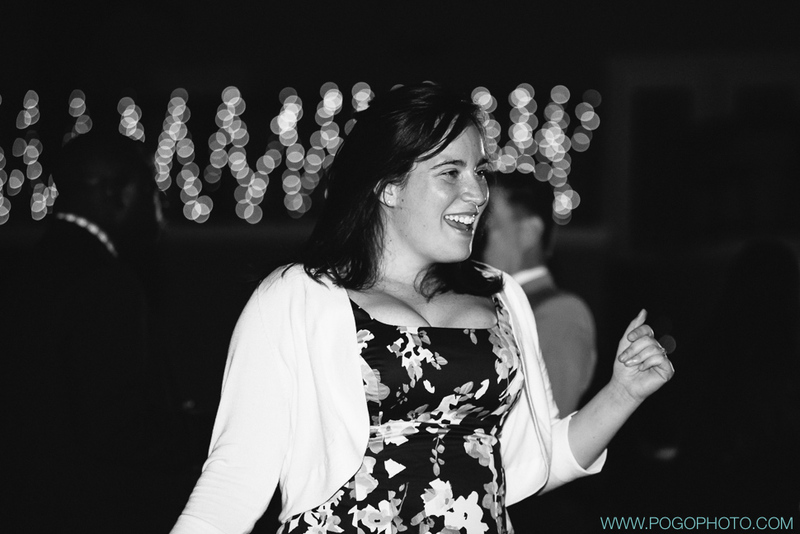 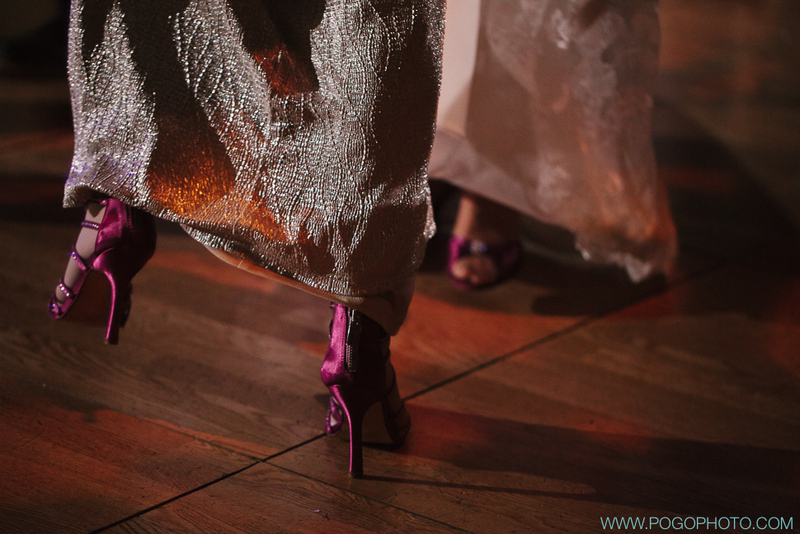 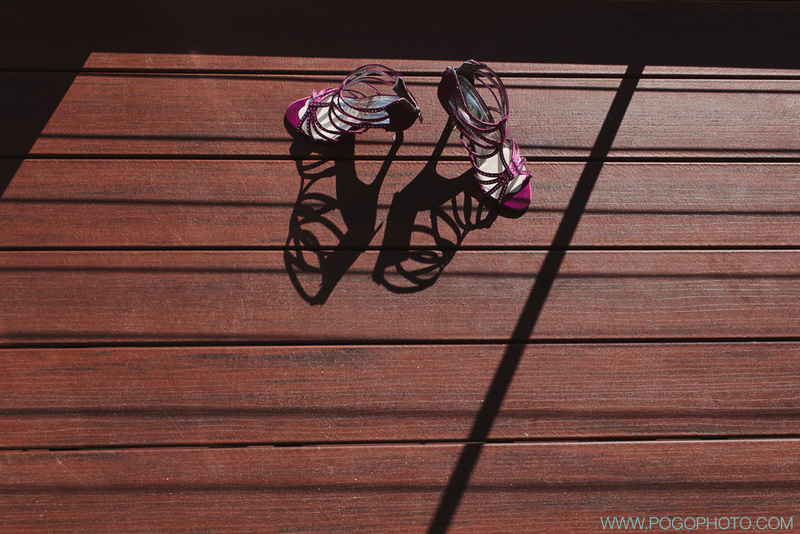 Congratulations, Pogophoto for another wedding of love captured and documented!